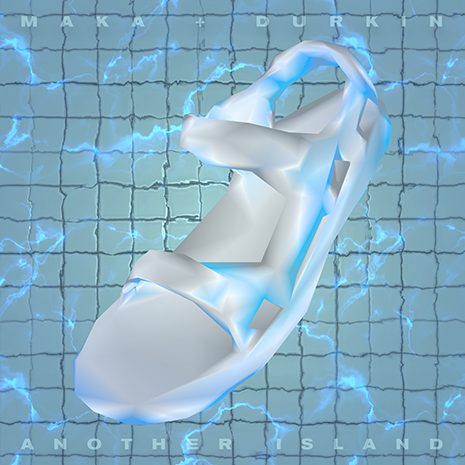 Boston duo Maka + Durkin channel global dance vibes on their effervescent new Fool’s Gold release Waterproof, blending afrobeats and dancehall rhythms, classic house and R&B, and future-minded beats from their hometown and beyond. But Waterproof’s personal touches take those international musical vibes to a deeper level. From bilingual single “Malie,” sung in English and Maka’s native Tongan (“Malie is a Tongan word that means well done. 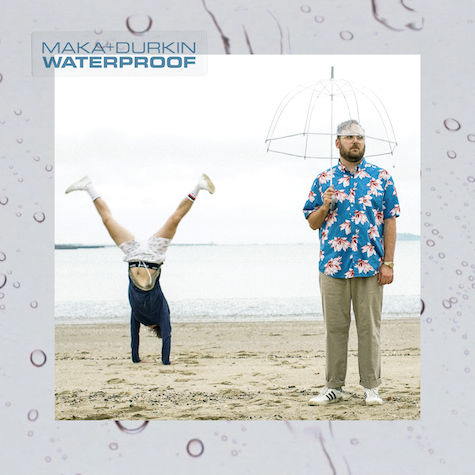 It’s most often used to appreciate when people are dancing well, or after someone sings a song and does a good job”) to perseverance anthem “Tropical Rain” featuring Ghostdad, Waterproof adds a welcome dose of island magic and IRL emotions to Maka + Durkin’s hybrid electronic sound.